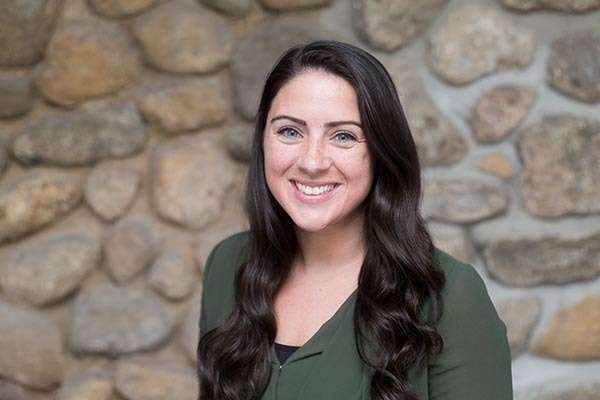 Brittany works primarily in the areas of Estate Planning and Administration, Medicaid Planning, Guardianships, Foreclosures, Landlord/ Tenant matters, and some Estate Litigation. She assists attorneys in drafting Estate Planning documents including Wills, Living Wills, Trusts, and Powers of Attorney. Education – Graduated from the University of New Haven, B.S. in Criminal Justice, Investigative Services in 2015. While at the University of New Haven, Brittany played lacrosse for the Division II program and was selected captain her senior year and DII Defensive Player of the Year. She also completed the Paralegal Certification Program from Sacred Heart University in 2016.